Crowning a new WWE champion did nothing to spark interest in Monday Night Raw as the post-Survivor Series episode did an average of 2,964,000 viewers, down 328,000 viewers from last week which had a Divas contract signing as the main event. Hour one started with 3,190,000 viewers, and then dropped to 2,990,000 in the second hour before going down even more to 2,712,000 in the third and final hour. 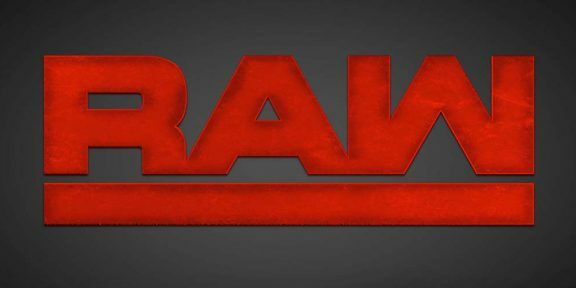 From hour one to hour three Raw lost a whopping 478,000 viewers.